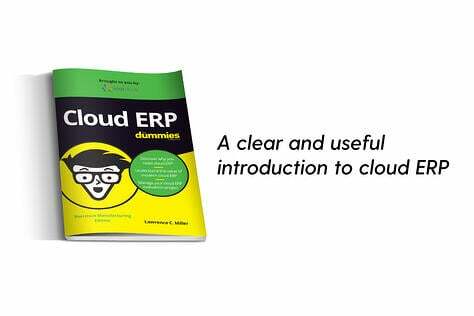 Cloud ERP is part of the digital revolution that is changing manufacturing. 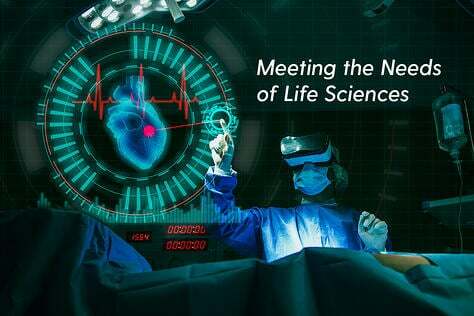 Critical data from a variety of sources, including smart devices on the shop floor, is being turned into real-time business analysis that organizations need to remain competitive and succeed in the global marketplace. But the digital revolution is also affecting sales and marketing. 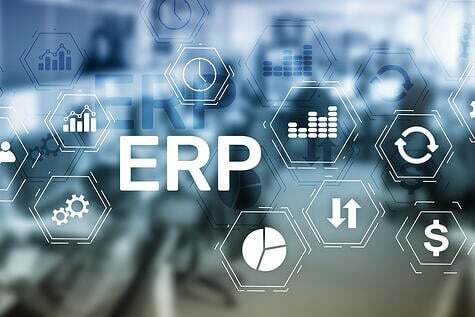 Increasingly savvy customers with changing requirements, especially in the B2B space, are driving companies to look for ways to connect the cloud ERP in the back office to sales in the front office. 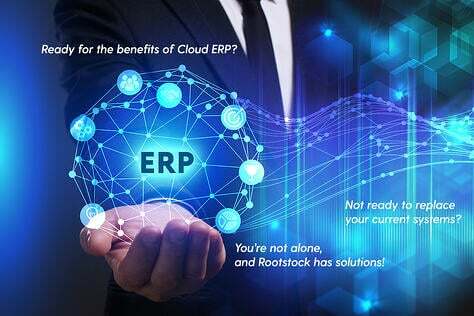 Smart manufacturers are discovering that Rootstock’s out-of-the-box cloud ERP integration with Salesforce CRM provides them with end-to-end enterprise coverage, delivering consistent data, more efficient workflows and improved use of customer data. This integration allows companies to stay focused on the unique, rapidly changing requirements of their customers, and this emerging business model has been especially helpful in B2B. The global consulting firm Bain & Company recently issued a report on the changing behavior of B2B customers. Nearly half of the 370 marketing and sales executives in the industrial and technology sectors that were interviewed said that the digital revolution has significantly changed their customers’ behavior. The report estimated that nearly two-thirds of all industrial B2B buyer research is done online, which means that customers have access to more information than ever before. With so many buyers online, organizations can learn more about these customers’ behavior. 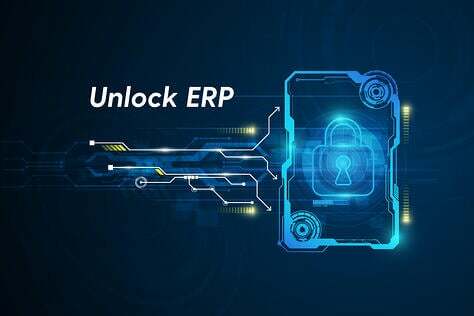 According to Bain & Company, most businesses already have access to enormous amounts of customer data, and manufacturers who have integrated Rootstock Cloud ERP with Salesforce CRM are able to use this information to their advantage. One clear advantage of integrating the front office to the back office is real-time visibility across all operations. This includes selling, pricing, product, manufacturing and service. Customers can get the status of their orders in real time. Fulfillment errors are reduced. Planners can optimize production schedules and fine-tune material requirements planning. Greater visibility and speed gives manufacturers the ability to turn a quote into a bill of materials in real time. The customer only sees is the approved quote, while the production of their order begins immediately. Thanks to the integration of sales and the supply chain, everything moves faster, and it becomes easier to get new customers close deal faster. In the end, customer expectations are always met and even exceeded. 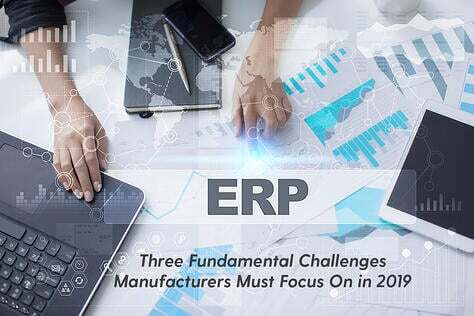 Integrating ERP and CRM with pricing, product catalog, service, and product lifecycle management also improves new product success rates. Manufacturers can create new product lines that drive new business models. For both B2C and B2B, speed and time-to-market are critical parts of doing business. 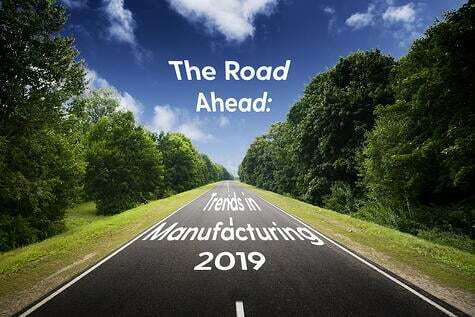 Manufacturers can leverage the speed of their customers’ changing requirements by capturing feedback from service and product lifecycle management systems and then quickly produce new product innovations faster than competitors who still track each instead of their customers. In addition to these advantages, integration reduces errors and duplication caused by manual entry, gives firms consistent data that every department can use, and improves productivity by automating workflows. Salesforce is the leading cloud platform and has the most applications, customers, revenue and advanced features. The company’s growth has allowed it to offer not just CRM but also integrated apps that affect every part of the organization, from customers and sales to operations, vendors and suppliers. 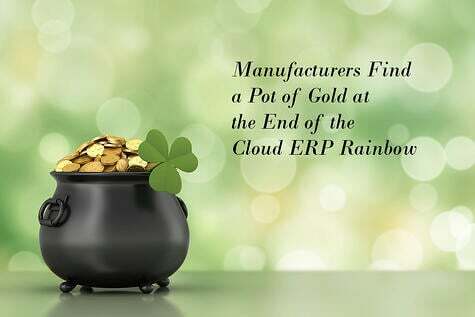 The ability to easily integrate their Rootstock Cloud ERP with CRM and other apps on the Salesforce platform is revolutionizing manufacturing.